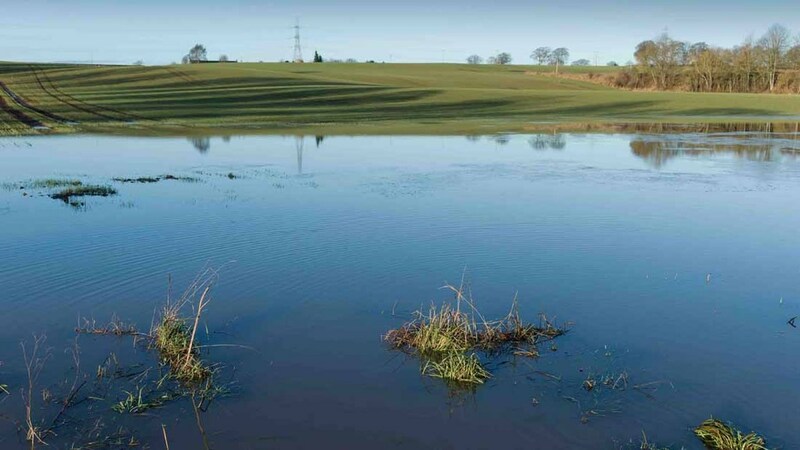 The Environment, Food and Rural Affairs Committee will investigate whether flood prevention measures in place in England are adequate, given the increasingly frequent flooding events experienced in recent years. Are we doing enough to protect homes and land from flooding? MPs are to launch an inquiry into whether the current flood protection measures in place in England are adequate, following severe flooding this winter. Predicting the future: Are the Environment Agency and Met Office models that predict rainfall patterns and the likelihood of future floods fit for purpose – and do they correctly calculate the costs of future flooding to communities. Protecting communities and infrastructure: How adequately do defences protect communities and agricultural land from floods and do current funding arrangements target spending in the right way? Managing water flows: How effectively do Defra and the Environment Agency’s policies encourage innovative approaches to managing risk such as slowing the flow of water in urban and rural river catchment areas and promoting water storage? Planning for floods: How well do planning policies ensure new buildings are not put in areas of high flood risk nor where they would increase risk to others – and how well do new developments incorporate sustainable drainage and flood-resilient buildings? The inquiry will also look at flood insurance ahead of the introduction of the new Flood Re scheme in April. The committee will seek views on how accessible and affordable flood insurance will be for businesses and householders covered by the scheme. As record rainfall in some areas, particularly in the north of England, have overwhelmed defences, flooding has cost an estimated £5 billion this winter, disrupting thousands of peoples’ lives and businesses, including thousands of farms. EFRA chair Neil Parish said: "Flood damage of the sort suffered by communities across the UK this winter is becoming all-too-frequent an occurrence. "I know from personal experience how flooding can damage not only buildings, land and infrastructure, but how it can also devastate lives. "Questions need to be answered about whether there are adequate measures in place to plan for frequent, extreme flood events. "We want to see how effectively the Environment Agency predicts and prepares for floods in a changing climate. "We will also be asking how far Defra policies protect communities in high risk areas from future devastation." The deadline for submissions is noon on 15 March 2016. Written submissions should be made via the Future flood prevention inquiry page on the Environment, Food and Rural Affairs website.